Free Shipping Included! 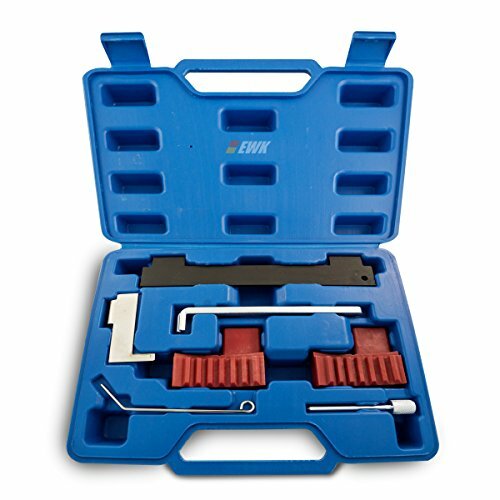 EWK Timing Camshaft Alignment Locking Tool for Vauxhall Opel Chevrolet Fiat Alfa Romeo Saab 16V 1.6 1.8 Engine by EWK at Lazaranda Dallas. MPN: EB0262. Hurry! Limited time offer. Offer valid only while supplies last. 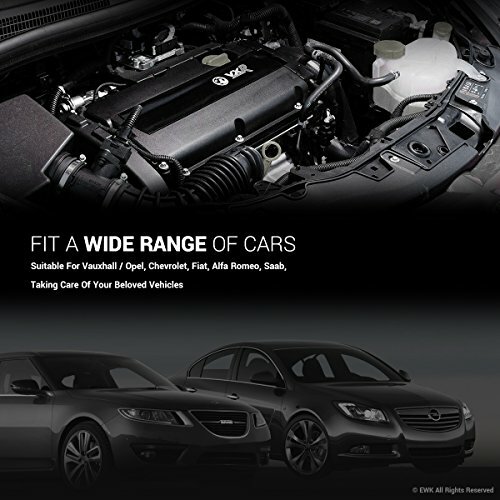 FIT A WIDE RANGE OF CARS - Suitable For Vauxhall / Opel, Chevrolet, Fiat, Alfa Romeo, Saab, Taking Care Of Your Beloved Vehicles. 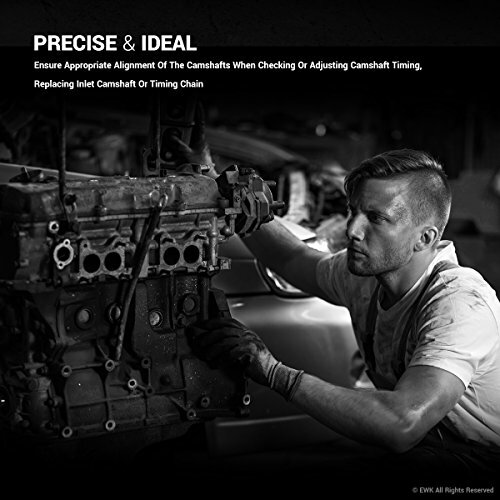 PRECISE & IDEAL - Ensure Appropriate Alignment Of The Camshafts When Checking Or Adjusting Camshaft Timing, Replacing Inlet Camshaft Or Timing Chain. 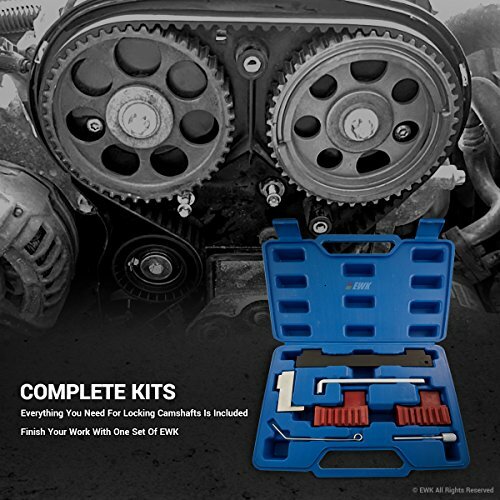 COMPLETE KITS - Everything You Need For Locking Camshafts Is Included. Finish Your Work With One Set Of EWK. If you have any questions about this product by EWK, contact us by completing and submitting the form below. If you are looking for a specif part number, please include it with your message.